Criminals aren’t supposed to be the smartest of people – and one man has proven that ten times over. 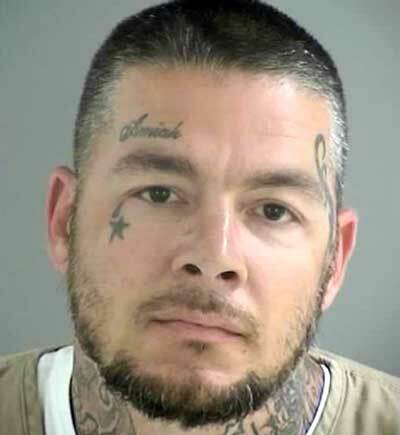 Frank E Blake was spending some time in Henrico County Jail when his wives decided to visit him. Yeah, that’s right. Wives plural. Wife two and wife three turned up at the same time to see him, and caused a whole world of trouble for the Lothario. After some investigation, it turned out that Frank had married wife number two without being divorced from wife number one, and pleaded no contest to the bigamy charge he was slapped with. Frank is now set to spend a few years in jail, with three years from his five year sentence suspended.